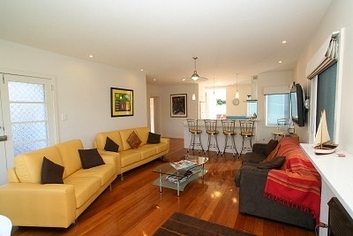 "Antalya" was built in 1950 and in 2007 was extensively renovated. 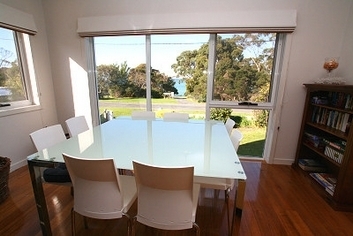 It is as close to the beach as you can get in Bridport with the ocean just over the road. 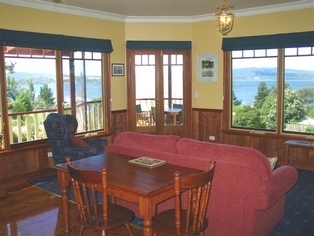 It has a large timber deck facing the sea and out the back door a polished concrete barbecue area is truly unique with an umbrella type roof hanging by stainless steel wires from an old pier pylon salvaged from the beach nearby in 2006. 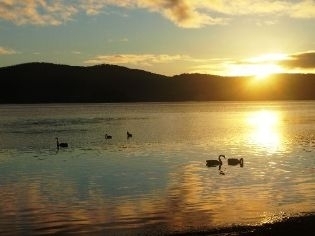 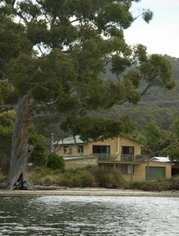 Just 5 minutes from the ferry terminal, this private waterfront retreat in a bush setting is the perfect place to relax on your Bruny Island holiday. 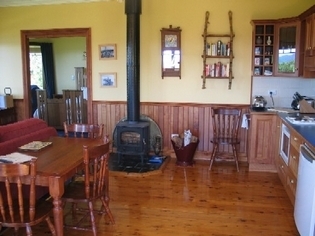 Log fire for the winter, Air Conditioning for the summer. 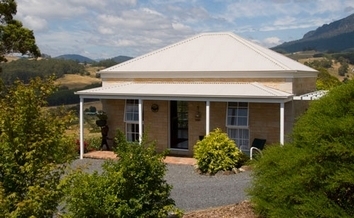 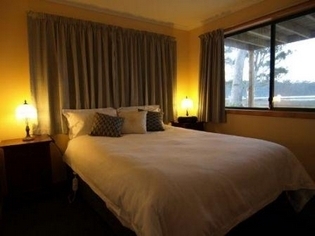 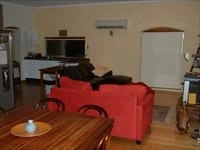 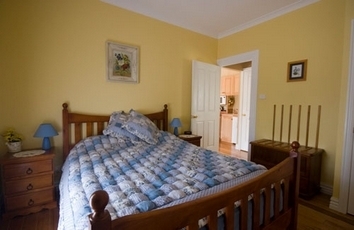 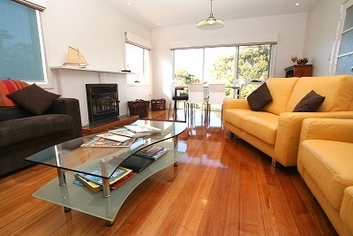 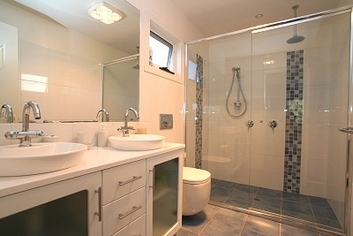 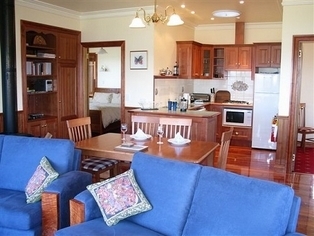 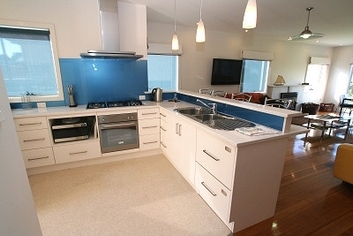 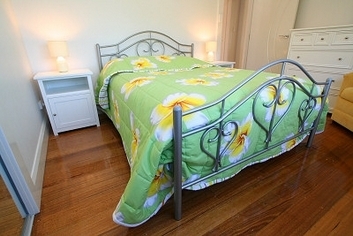 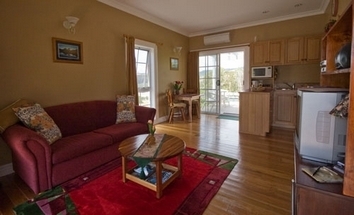 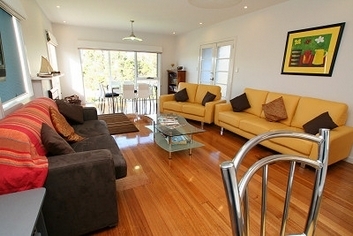 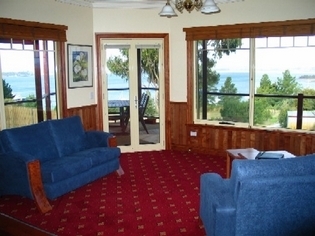 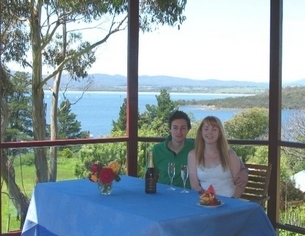 This self contained, self catering property offers stunning views over Apollo Bay from almost every room. 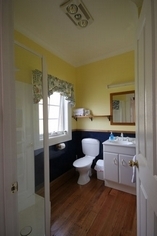 Immaculately restored 1900's cottage, three bedroom fully self contained cottage for up to 6 guests, 2 queen sized beds and 2 single beds. 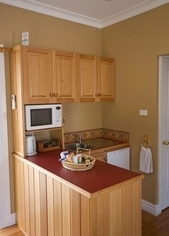 Fully equiped kitchen and laundry. 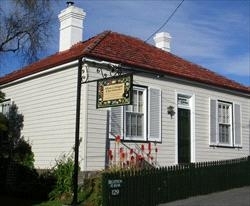 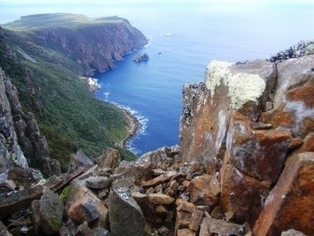 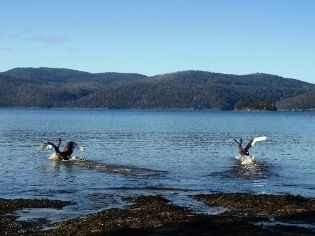 Within the beautiful historic town of Stanley. 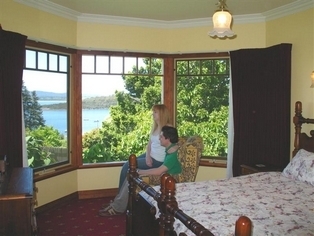 Relax and enjoy an evening drink or a delicious breakfast on your private rotunda overlooking beautiful and mystical views of the Tamar River to the mountains beyond or reflect on the days wine tasting in your spacious spa. 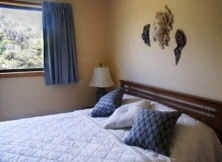 One bedrom, self contained cabin, suitable for three with sofa bed in lounge. 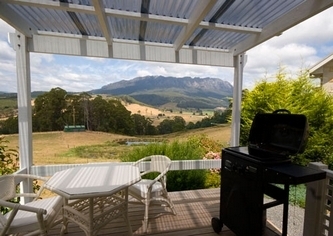 Small deck with BBQ, washing machine and dryer.